Being busy is an understatement. Nowadays, you barely have time to meet friends, to have your nails done or to go to the gym. You are often caught in the hustle and bustle of life from the moment your alarm clock sets off down to the time you doze off to dreamland. You pay almost no attention to your weight until one morning you cannot completely button your blouse anymore or that you feel like your pants have shrunk one size smaller. If your workplace is a walking distance from your apartment but you still ride the cab every morning, try ditching the cab! It is called a walking distance for a reason. Think of the advantages of this newly-incorporated routine. It will help you save on fare and will definitely help you in getting that slim figure back. Chores at home are also good activities of exercise. Mopping the apartment floor or cleaning the bathroom will make you lose unnecessary fat and will give you a cleaner apartment at that! At work, try to use the stairs in getting to do the not-so high floors. Or you could take the elevator two floors short than your destination. Not only will this exercise your legs but it will increase your stamina to face the day as well! Yes you read it right. Having frequent light meals around the clock will consistently fill your tummy up. This will make you less hungry during the important meals of the day, causing you to eat less than your regular intake. Studies show that this is a more effective way of getting fewer calories. And on top of that, you will not have that uneasy feeling of food deprivation. These healthy bite-size snacks are actually available in the local grocery stores. Don’t forget to put these in your cart the next time you do your grocery! A daily intake of eight glasses of water is recommended to everyone. Sadly, not all are consciously following this health advice. Track the amount of water you are taking in every day. 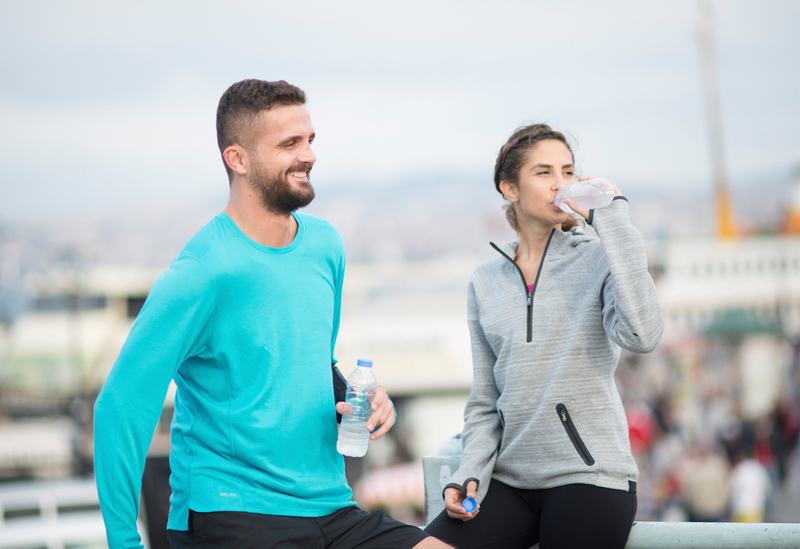 When you drink at least eight glasses of water, the toxins in the body will be easily flushed, giving way to a healthier you. Also, drink water first before taking your meals. This works wonders as this will again lessen the amount of food you regularly eat. In ordering food and drinks, one is often presented with various options. Always, always choose the relatively healthier one. Losing weight must not be too sacrificial to the point of dread wherein you do not enjoy eating anymore. There is no harm in indulging yourself in your favorites. You can still dine-in anywhere you want. Do you like pizza in general? Choose the pizza with healthier toppings. Do you often order soda? Why not try the equally refreshing lemon juice? You do not need to be a slave to dieting when you have healthier options. Food is always meant to be celebrated! Being stressed out is usually the culprit for binge eating. Some people use this as justification to cheat days which stretch from weeks to months. Sufficient hours of sleep are needed to revitalize the mind and the body. Examine your night routine. What keeps you up until the wee hours of the morning? Are you losing sleep with the excitement of playing games from your phone? Or like most people, do you browse and refresh your social media page over and over again for updates? 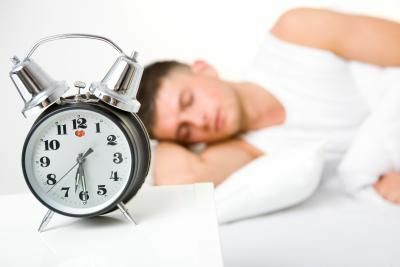 Do away with these activities that hinder you from getting enough sleep. Put your phone out of your reach, if necessary. Devise ways and strategies which will give you the good night’s rest you well deserve. Being out of shape often happens when you lose sight of the importance of caring for the health. Do your best to take care of your body. Keeping yourself healthy is the best reward to your body after a job well done every day!